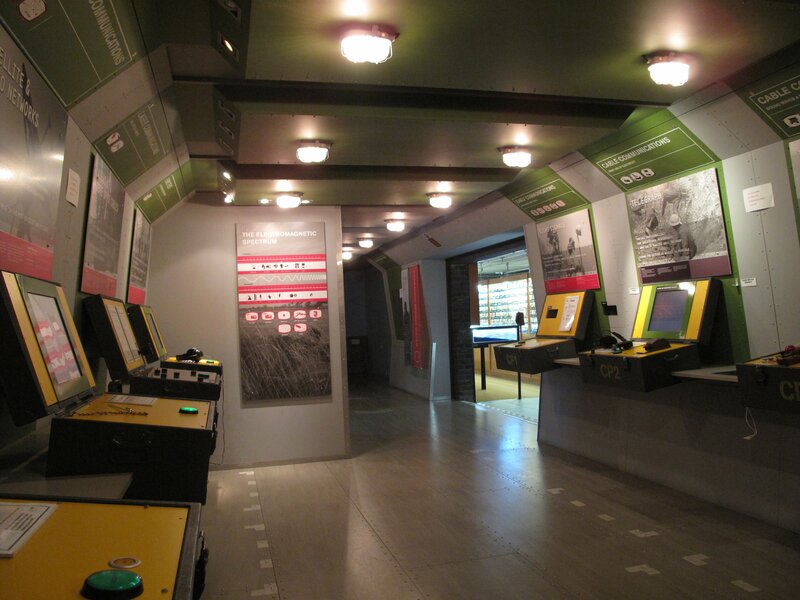 Drive in a virtual world, message in Morse, set up a satellite network, follow war time missions. 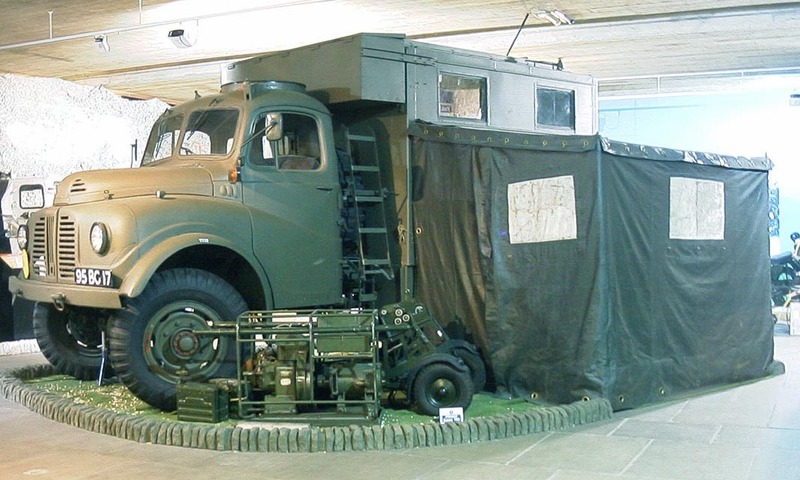 Bikes, trucks, tracked and command vehicles, cable wagons, the inimitable Pink Panther and more. 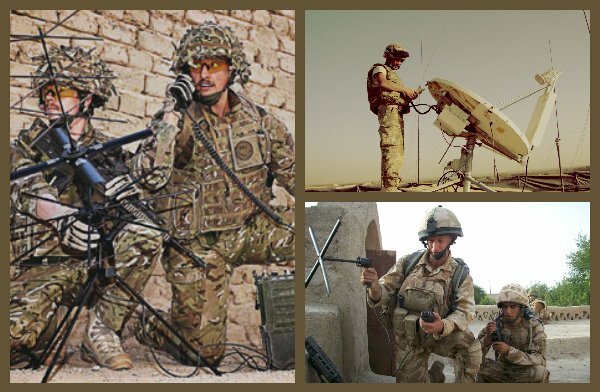 From electronic warfare, explosive ordnance disposal to electronic counter measures learn and experience the crucial role played by Royal Signals. 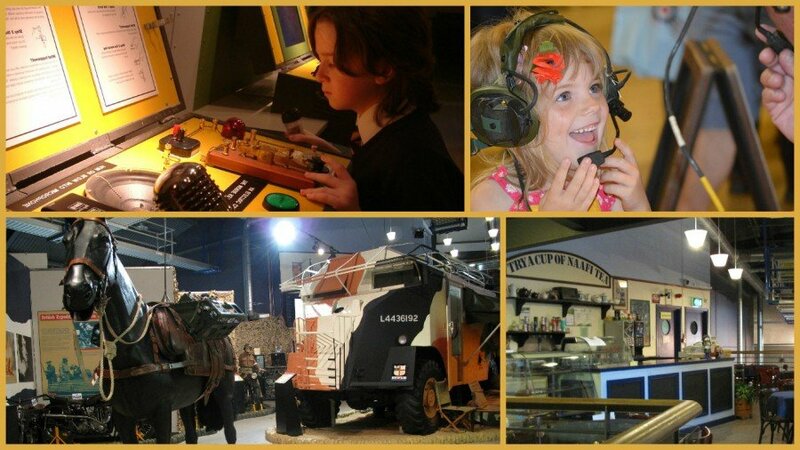 Discover the secrets of the electromagnetic spectrum and more..
‘Ghost of the desert’, ‘Pink Panther’, an original Cable Wagon and ‘Monty’s Armoured Command Vehicle’ are just a few of the many exciting military vehicles on display – which will be your favourite? 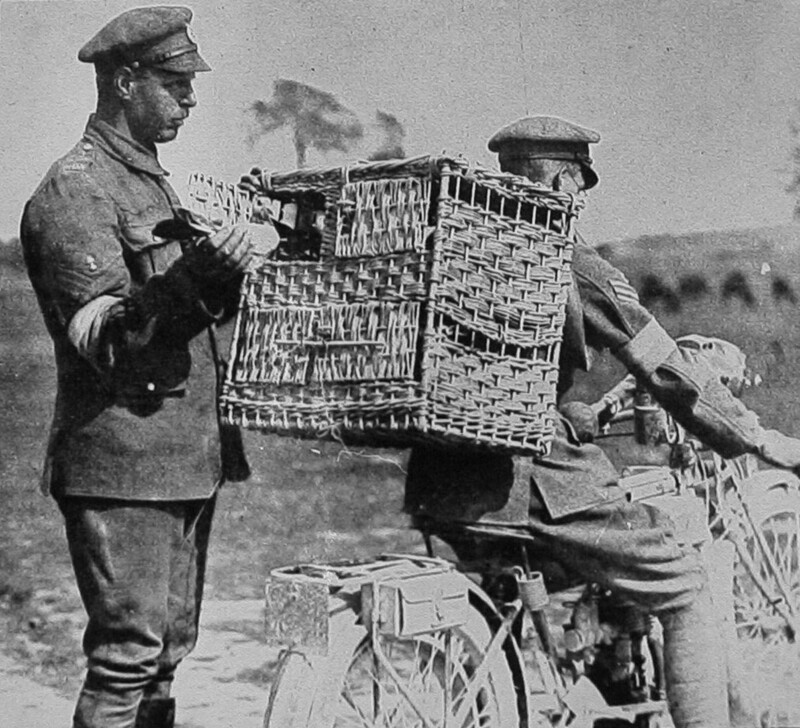 Learn about the importance of the Despatch rider. 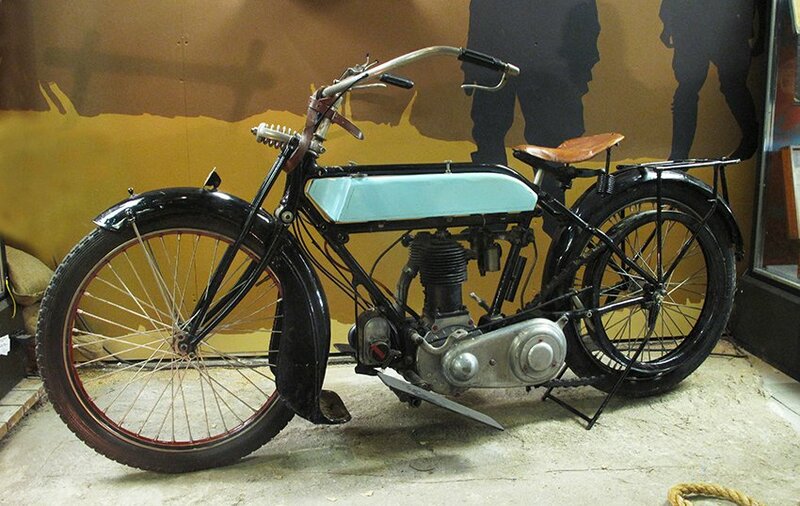 The Museum is home to an exceptional collection of military motorcycles from 1914 to the present day. What have camels, elephants and pigeons got in common? They’re just a few of the very many animals that have assisted military personnel in war time. Find-out how they contributed and understand why some have been decorated with the very highest military honours and awards. Electronic Warfare (EW) – jamming, detecting, intercepting, attacking and impeding the enemy. Electronic Counter Measures (ECM) tricking and deceiving the enemy, jamming signals. Explosive Ordnance Disposal (EOD) – remote detonation of captured ammunition, weapons, explosives and IEDs. Explore work done by the Royal Signals in recent military and humanitarian operations and think about the future. Ever wondered how secret agents were trained in WW1, or what it was like to be a secret agent with the Special Operations Executive (SOE) in France during WW2? 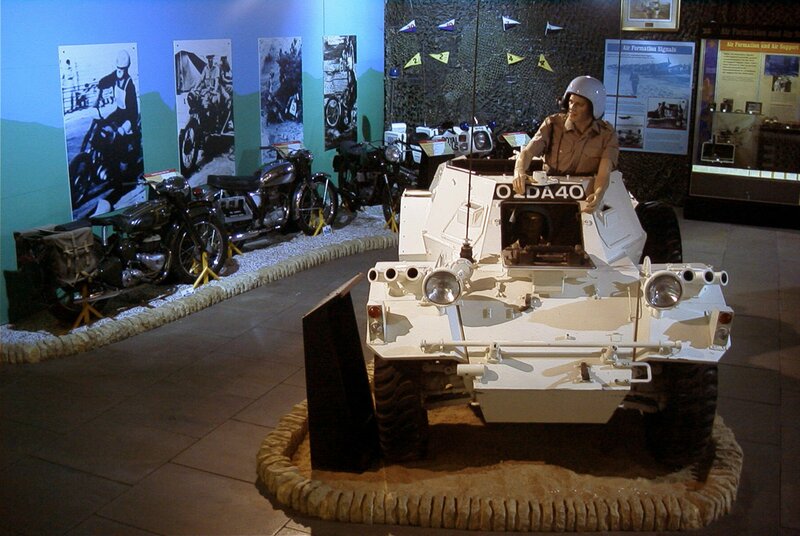 The Museum explains all, including the essential roles played by the men, women and animals who risked all. Learn how they were trained. See the weapons, equipment and survival aids. Test your strength: see if you could carry a briefcase hiding a 38lb+ transmitter – while pretending it has little more than pen, papers and a sandwich inside! Find out about Enigma, see an Enigma machine and learn about the role played by the Royal Signals in this groundbreaking technology. 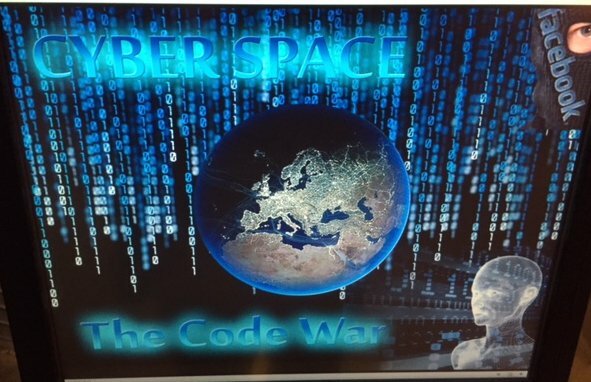 Crack that code – try your hand at some code breaking fun. Examine the elite forces exhibition – a key display that tells the story of the little known Long Range Desert Group who worked with the newly formed SAS, helping them parachute into then escape from, behind enemy lines. 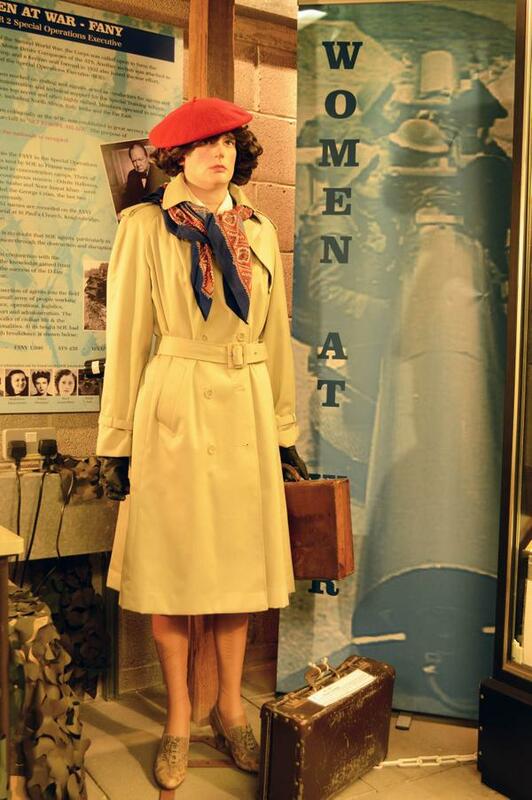 This intriguing, interactive display retells the history of wartime codes and codebreaking via a series of interactive displays, fun trails and quizzes – we even have a genuine Enigma machine on display. Visit the Comms Cafe – a 1940s style NAFFI cafe with refreshing up-to-date brews including cappuccino’s, Expressos and hot chocolate – as well as the irrepressible NAFFI tea and mouthwatering meals and snacks. You might even spot a soldier or two! Photo ID is required for everyone aged 16+. If this is a problem please contact the museum prior to your visit to discuss entry. You will not gain admission without either photo ID or prior permission. Get kitted out in the latest camouflage and combats, buy Royal Signals memorabilia.